Home Tags Posts tagged with "jay-z drinks"
At the Australian Academy of Cinema and Television Arts, art and wine-loving Geoffery Rush pointed out he was not a wine collector. But went on to emphasise his palatea��s penchant for Shiraz. a�?Ita��s probably Australiaa��s premium grape. Ita��s not as popular as the Napa Valley but I like the peppery flavoura��ita��s probably closer to a Bordeaux. I prefer a tough, vigorous wine because I like steak and chips.a�? Clearly he has his comfort food and wine sorted out should things go wrong. 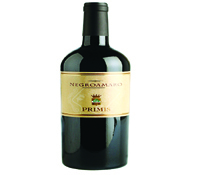 When Dame Helen Mirren was asked to pick her favourite she choseA�the Negroamaro, a grape variety from Puglia, Italy. a�?Ita��s just delicious, wonderful red wine,a�? she said, adding that her favourite hobby apart from gardening and reading is a�?sitting with a glass of wine and having a good gossip with old friendsa��. And being a resident of the area, we trust her judgement on this one! February and asked to pick his top wines. He mentioned a famed vineyard east of the Barossa Valley in southern Australia, of course. 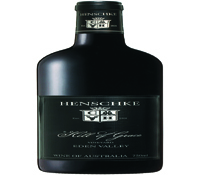 a�?I love the Henschke Hill of Grace wines,a�? 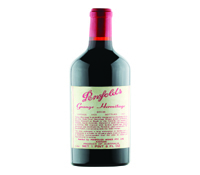 he said, a�?And the Penfolds Grange. They are probably the two best Aussie wines.a�? Negroni, caviar, his Muma��s lasagne and the Hill of Grace red wine feature on his ideal last meal list so we think that his pick is strong and steady. Keanu Reeves has always had a penchant for rare and expensive Australian red wine. Apparently The Matrix star a�?fell in love with Australia and their top winesa�� when he was shooting in Sydney in 1998 and there was no looking back. His favourites include Penfolds Grange Hermitage and Mount Mary Quintet. The wine cellars in his homes in Los Angeles and Toronto are stocked with 1988 and 1990 vintages of Mount Mary Quintet cabernet, made in the Yarra Valley, each bottle worth anything between USD 300 and 350 . a�?The Mary Quintet cabernet 1971 and the Penfold Grange 71 and 76 are just awesome,a�? Reeves said of the bottles that cost USD 600. Gavin Rossdale says in wine expert Mark Oldmana��s book, a�?Europeans get it right a�� they view wine as a useful and reasonably priced mood enhancer.a�? Recently, after a concert in Napa Valley, he shared his favourites: Crisp Sancerre and Bordeaux. 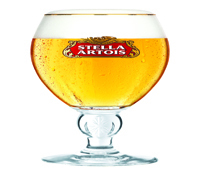 The Englishmana��s list also has Stella Artois but chilled he says, dissing the concept of warm beer. 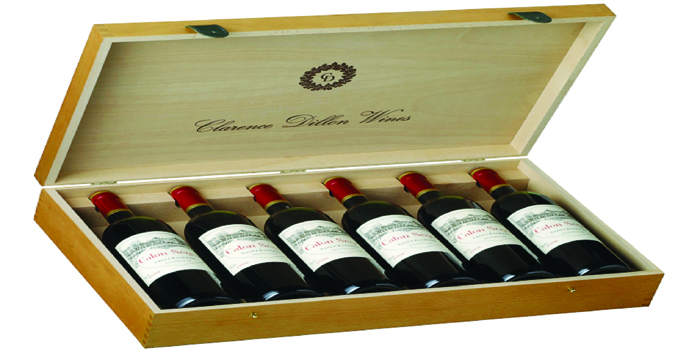 Revealing Pomerols and Pauillacs in his cellar he says, a�?Bordeaux are so smooth. I like my white wine really colda��a biting Chablis, Gavi di Gavi, Vermentino.a�? 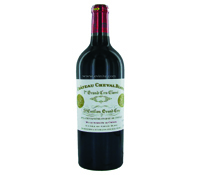 To celebrate his marriage to singer Gwen Stefani, they had Cervaro della Sala a�� the wine they had at their wedding. the set of Public Enemies for the crew. 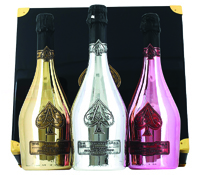 He clearly loves the opaque metallic bottles of Armand de Brignac Champagne, also known as the Ace of Spades. The wine is from the Cattier champagne house, and is sold in bottles designed by fashion house CourrA?ges. At a fundraiser for President Obama at the 40/40 Club in Manhattan, he had a tower of 350 bottles, worth over a staggering $280,000. 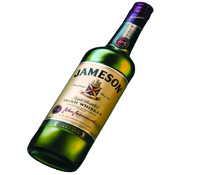 Her poison is Jamesona��sA�Irish whiskey. a�?I have made much of my music with Jameson. 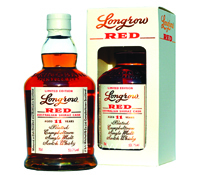 Ia��m not being paid a cent to advertise the whiskey… I should be,a�? said Lady Gaga, swigging from a bottle of the whiskey on stage to celebrate her tour. Thanks to the likes of Gaga (and Rihanna), apparently Jameson has become the whiskey of choice among American drinkers in their 20s and 30s. After all, Gaga describes it as a�?my long-time boyfrienda�? while Rihanna even mentions the brand in her song, Cheers (Drink To That).